In The Far Kingdoms puzzle game you have to help Princess Arianna to save her kingdom from Dark Witch Morgana. 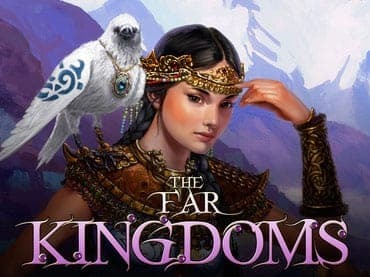 If you like this free game, try The Far Kingdoms Elements. If you have questions about The Far Kingdoms game, please contact us using this form.